Serving brunch until 2pm every Saturday and Sunday! Rate and review Waterloo Ice House Burnet Road in Austin, TX, United States! 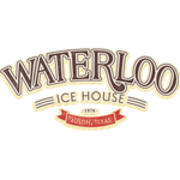 Share your experiences at Waterloo Ice House Burnet Road with your friends or discover more American Restaurants in Austin, TX, United States.